With all the talk this week about a bold, tough, and three-pronged American plan to tackle the Opioid Epidemic, I wanted to take a brief moment to reflect on what I see as one element of a global crisis gripping the world, the likes of which we have never seen. The media bonanza from Monday’s event, although hyper-focused on announcing a potential “death penalty” for drug traffickers not only validated my concerns about our present global predicament, but amplified them. For me, there is no denying that we are living in extremely concerning times. Growing up on a picturesque farm full of life, light, and hope I never would have imagined my life becoming dedicated to the “shadows,” those dark and often unspoken corners of the world where so much terror takes place. Working everyday on the frontline of homelessness, addiction, and mental illness, a singular and common narrative has been emerging to me – something is terribly wrong. Even more difficult to ingest for me however, let alone process, is that our systematic responses to what is currently happening are clearly not working. Absolutely, organizations like CAMH, CMHA, CCDUS, and countless others play a vital role in helping many survive each and everyday; however, I fear the pandemic in our midst is only growing in brutality, ferocity, and political weaponization. We live in a world under siege. Political language is designed to make lies sound truthful and murder respectable. But who REALLY CARES about all this – the seething, messy, complicated reality of our times? What makes my view any different or less apt than that of my fellow workers or citizens living the daily reality of crisis? I believe, wholeheartedly, that we as a society, although living on the near edge of hell are actually approaching a threshold of an emerging time, a time of potential, imagination, hope, and… healing. There is still something more within us, “Plus est en Vous,” a potential not used, a potential not yet discovered, a potential born from these very shadows in our midst. Today I see five very distinct “shadow-side-realities” consuming our communities. 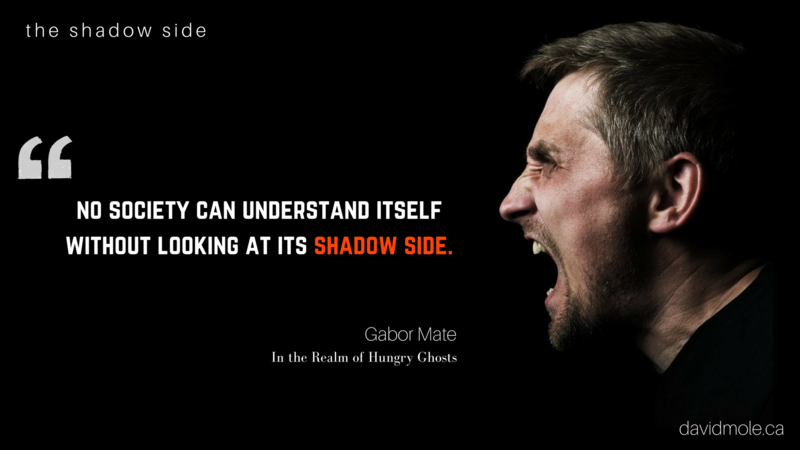 Agree or disagree, each “shadow” can be all consuming; however, together, they have changed the face of our world. 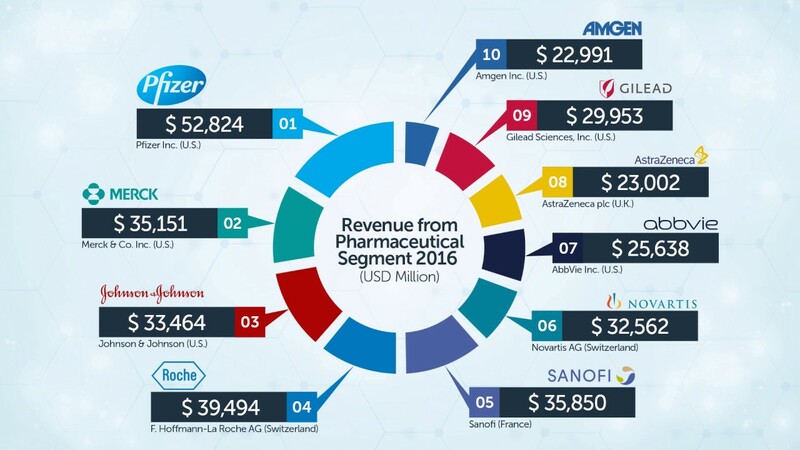 Let’s start with the most obvious tremor of our times, a major fracture that has resulted in an unparalleled dictatorship of power like no other – the marriage of economics & pharmaceuticals. On the very same day President Donald Trump declared the opioid crisis a nationwide public health emergency, the US federal government arrested a wealthy pharmaceutical company executive on charges of bribing doctors to needlessly prescribe his firm’s opioid painkiller. Do we need to say anymore? Pharmaceuticals, be they licit or illicit, play a massive role in our day to day lives. Just over two decades ago (1995), what was to be marketed as the ultimate non-addictive pain-reliever, “OxyContin,” began to flood our physicians offices and prescription pads. What was hailed as a breakthrough treatment for chronic pain quickly became one of the planet’s most unforgiving nightmares – resulting in unprecedented addictions, government prohibition, and the reactive emergence of Fentanyl. Through it all, Purdue Pharma, a privately held pharmaceutical company brought in millions. Stimulants, depressants, opioids, hallucinogens, and psychotherapeutics have become dominant and normalized fixtures of daily living. The long-term impact this has on our society is unknown. It is estimated that the illicit drug economy represents upwards of $870 billion dollars a year and was instrumental in preventing the great recession of 2008 from becoming a depression like that of 1929. I see an entire generation being wiped out by substance use, misuse, and dependency. It is a shocking reality of our times; the wasting away of once vibrant human beings, prisoners to a bio-psycho-social phenomena known as addiction. Then there’s the story of Adderall, a performance enhancing amphetamine being fed to youth like candy… take your pills right? History teaches that addiction has always been a troubling ordeal for our species. The British fought two wars with the Chinese between 1839 and 1860 over Opium importing, resulting in the largest addiction ever in world history, with an estimated 20 million Chinese addicted. Then there is alcohol and cannabis, both ancient agents still reeking havoc for millions. Today, powerful synthetic drugs such as amphetamines, ecstasy, diazepam, methaqualone, fentanyl, and semi-synthetics such as morphine, codeine, heroin, have the ability to deliver lethal doses of chemical agents within seconds of use. My fear is that what we are seeing in our communities, from an over-dose / mortality point of view is just the tip of the iceberg. In a world of autonomous cars, recyclable space rockets, and water desalination technology how on earth is homelessness still a reality? Every year, when a major cold snap hits our cities, “cold alerts” are raised, and more emergency shelter beds are accessed but still – people die, frozen on the street. Homelessness, much like crisis, knows no discrimination. It can come in a snap of finger or gradually creep up on an individual, couple, or family who simply find themselves in a “housing hole.” Add to this a dramatic increase in the housing market throughout 2017, and the reality of homelessness appears to be here to stay. Housing, in my opinion, does not simply solve homelessness. 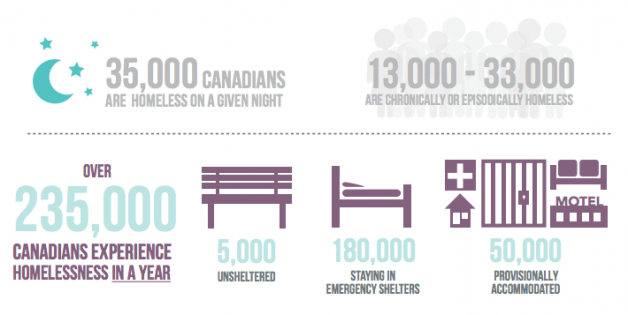 Addiction, mental illness, and other contributing factors often play a role in chronic homelessness. These issues must first be addressed or at minimum have supports in place to work toward permanent, stable housing. This year, a National Housing Strategy was announced in Canada. According to the American Psychiatric Association, mental health is the bedrock of our thinking, communication, learning, resilience and self-esteem. Mental health is also key to relationships, personal and emotional well-being and contributing to community or society. Transversely, mental illnesses are health conditions involving changes in thinking, emotion or behaviour (or a combination of these). 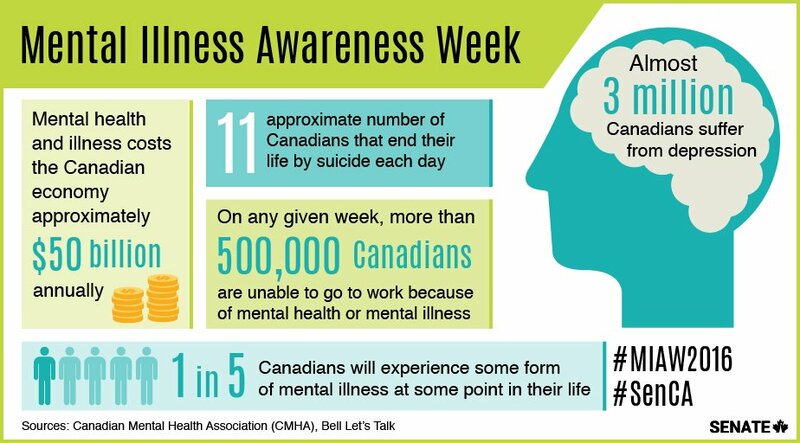 Mental illnesses are associated with distress and/or problems functioning in social, work or family activities. Until recently I was not fully aware of the dramatic impact both mental health and mental illness represent in our local and global community. Access to mental health support is at a crisis level. I am not a Marxist. I am not a socialist. I believe that the private sector can play a massive part in funding the public sector, either directly or indirectly – innovation, job creation, project management. 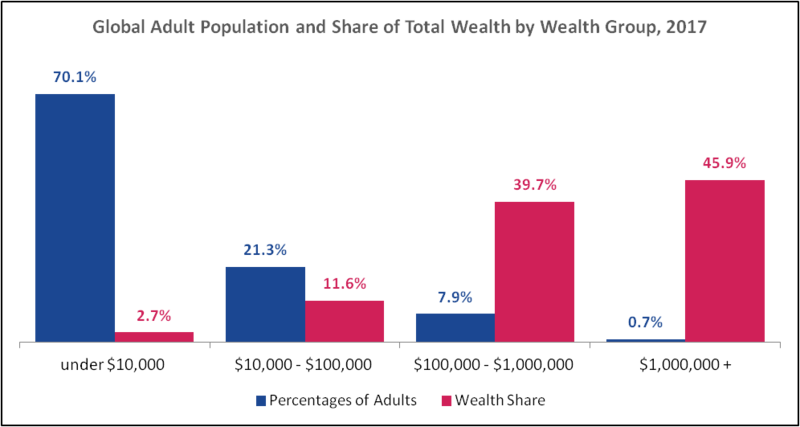 All of that aside, and much like our other topics, “wealth distribution,” in particular, “wealth inequality” has become such a topic of concern I believe it now stands outside of political spectrum. Clearly there’s a problem. One major issue I see, daily, is that oppression begets oppression. When clients enter into a world of social benefit dependency it appears to be tremendously difficult to get out of that sphere of economic minimalism. Finally, I see as one of the greatest shadow-lines of our times to be purposelessness. Maybe this is from decades of nihilistic thinking or maybe it’s completely understandable as we live in an age of perpetual over stimulation – spoon fed content, data, and even thoughts faster than we can recognize what we were first looking at. Think of online news. Click on one story and before you know it Google or Facebook or Amazon have you bouncing all over the place. What has happened to our appreciation of a broader picture, a shared cause, and destined meaning to life? What has happened to wonder, awe, curiousness… what has happened to our longing for mystery and fulfilment? There are times in history that stand beyond political allegiances or long-held opinions; there are times in history that become so painstakingly obvious that all people must act. This is where I believe we are today – in a vacuum of dire, abject, and bloody need. We are living in a time that forces us to ask who we are as a society, how this has come to be, and, most importantly, where the hell we are going? If you don’t say what you think then you kill your unborn self.